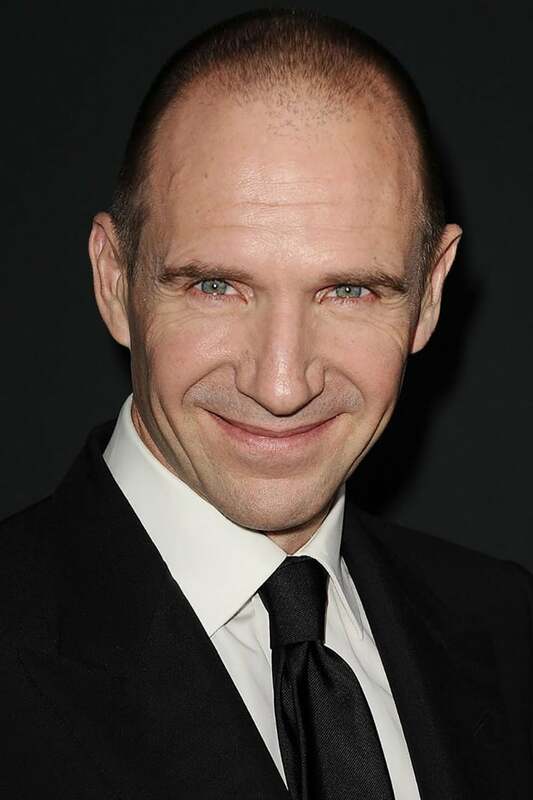 Ralph Nathaniel Twisleton-Wykeham-Fiennes (born December 22, 1962) is an English actor, director and producer. 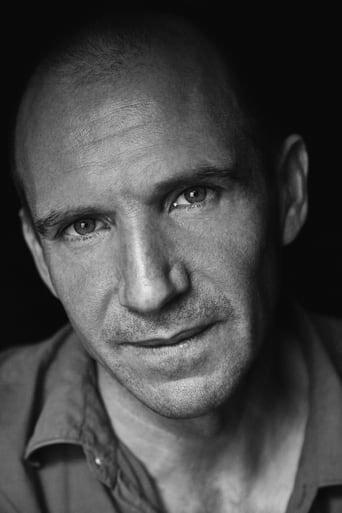 A noted Shakespeare interpreter, he first achieved success onstage at the Royal National Theatre. Fiennes' portrayal of Nazi war criminal Amon Göth in Schindler's List (1993) earned him nominations for the Academy Award for Best Supporting Actor and the Golden Globe Award for Best Supporting Actor, and he won the BAFTA Award for Best Actor in a Supporting Role. His performance as Count Almásy in The English Patient (1996) garnered him a second Academy Award nomination, for Best Actor, as well as BAFTA and Golden Globe nominations. 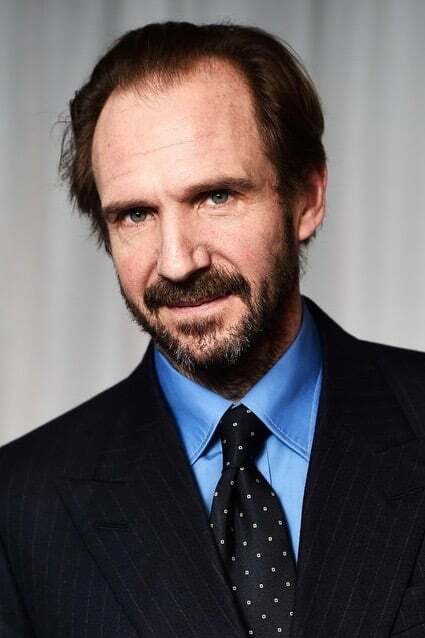 Since then, Fiennes has been in a number of notable films, including Quiz Show (1994), Strange Days (1995), The End of the Affair (1999), Red Dragon (2002), The Constant Gardener (2005), In Bruges (2008), The Reader (2008), Clash of the Titans (2010), Great Expectations (2012), and The Grand Budapest Hotel (2014). He voiced Rameses in The Prince of Egypt (1998). Fiennes is also known for his roles in major film franchises such as the Harry Potter film series (2005–2011), in which he played Lord Voldemort, and the James Bond series, in which he has played Gareth Mallory / M, starting with the 2012 film Skyfall. In 2011, Fiennes made his directorial debut with his film adaptation of Shakespeare's tragedy Coriolanus, in which he also played the title character. Fiennes won a Tony Award for playing Prince Hamlet on Broadway. 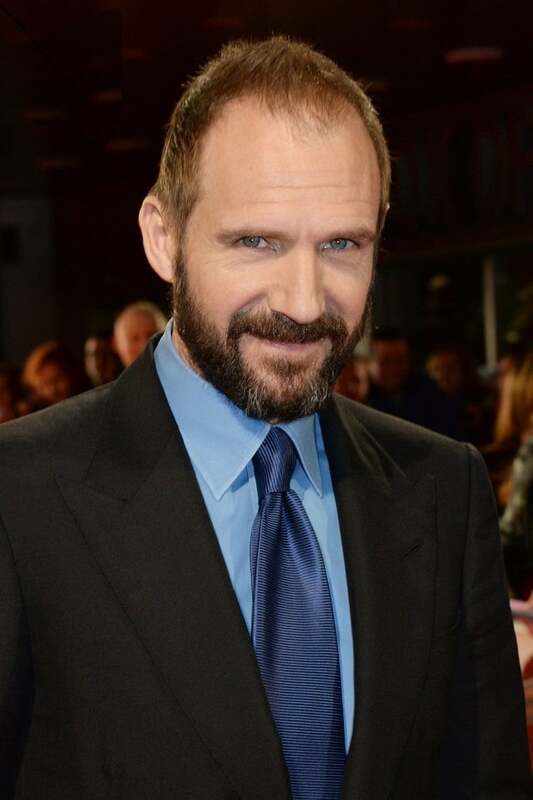 Since 1999, Fiennes has served as an ambassador for UNICEF UK.